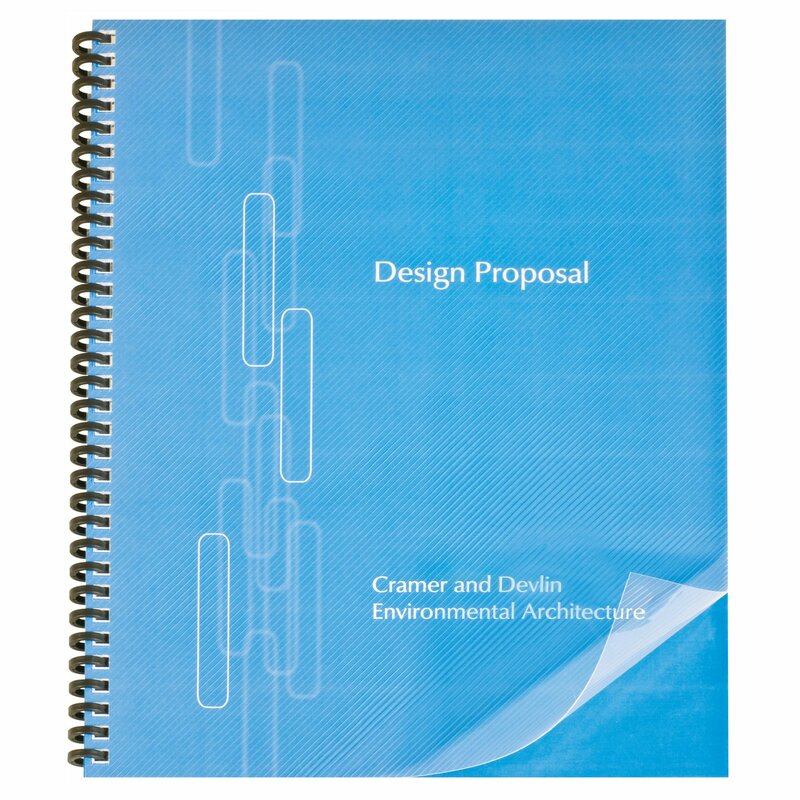 Durable Design View poly covers keep your pages secure and easily visible. Embossed with diagonal lines, these sturdy covers give you a touchable texture while still preserving visibility. 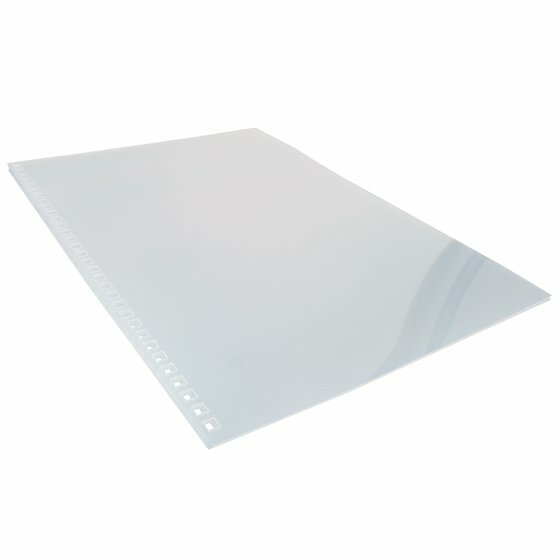 Covers measure 8 1/2" x 11"
Durable Design. High Quality Protection. Put your hard work on display without sacrificing protection. 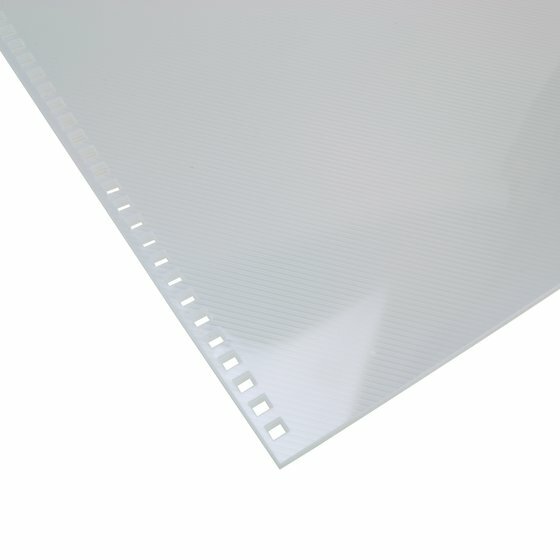 Durable covers are clear, with a lined pattern that allows a glimpse of your top sheet, while still giving you all the tear-resistant and moisture-resistant protection of heavy duty plastic. Pre-Punched for ProClick. Easily Editable. Sturdy covers are pre-punched and ready to use. They’re designed to be compatible with sleek, ProClick spines. Shiny ProClick spines give you a professional look along with easy editability. Open them by hand, and add or remove pages at your convenience. Bringing you better binding since 1947, GBC focuses on providing the highest quality materials, to help you build and support your business. Classic covers add professionalism to any project, helping you create your perfect look.